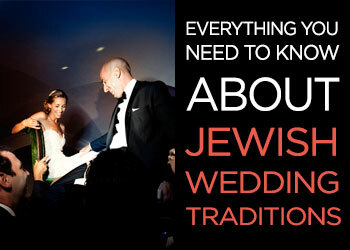 Your wedding, on account of being an exciting celebration of love, will definitely be entertaining, no matter what you do. 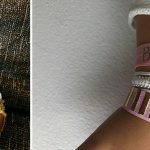 But sometimes, a few little extra touches can really elevate the atmosphere, and help to create unforgettable moments and even take-home treats for you and your guests. 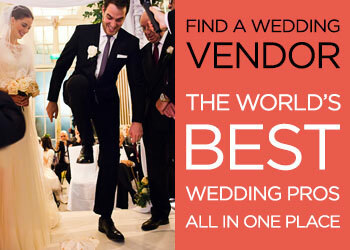 If you’re stuck for special, above-and-beyond wedding ideas, look no further. Here are some of our favourite ways to absolutely spoil your loved ones. 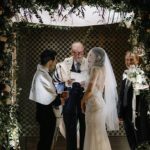 One trend that seems to be particularly prevalent in Israeli weddings (see Dorit and Eli’s florally fabulous big day) is the somewhat whimsical and magical idea of a flower station. 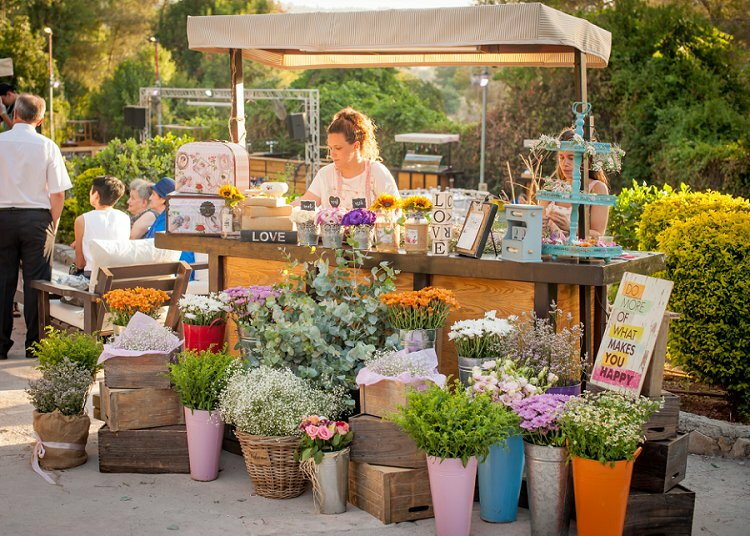 Your florist could set up a stall with buckets of fresh flowers, where your guests can adorn themselves with custom-crafted flower crowns and bracelets. 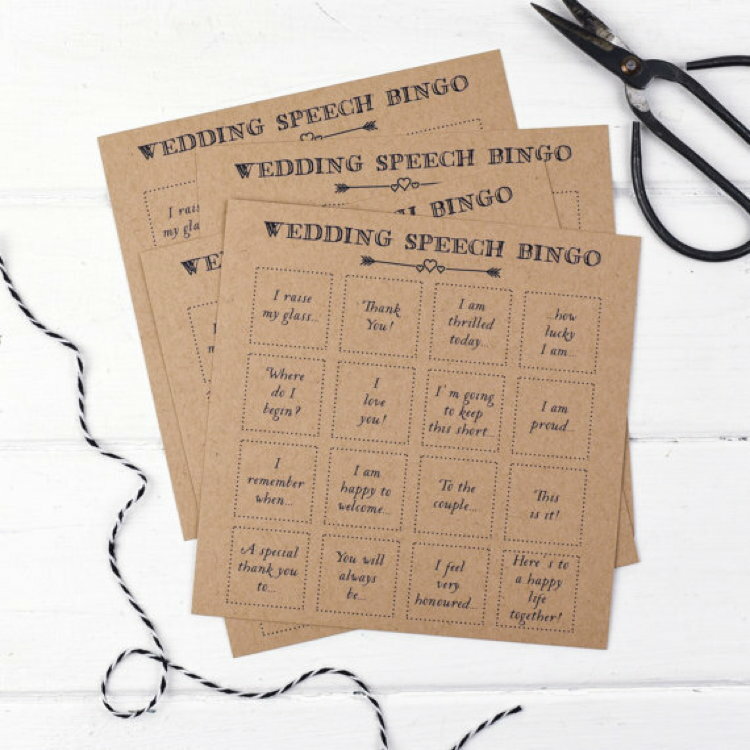 Not only is this a great way to keep your guests entertained, but also perfect for photographs, as everyone will be decked out with floral accessories. 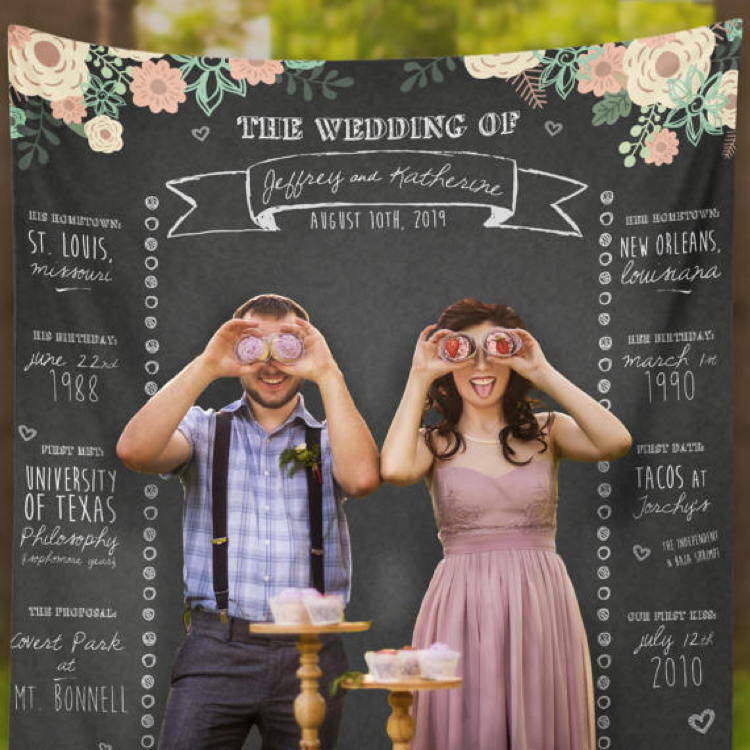 Whether you go all out on a professional booth, or decide to DIY it (here is one of our favourite Etsy customizable photo booth backdrops), you can’t go wrong with a photo booth. Guests absolutely love grabbing a silly prop and taking some fun, lighthearted snaps. The best bit? 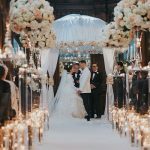 They’re so beautifully shareable online after the big day – and show a whole other side to the atmosphere to the official pics, as everyone has their guard down. Oh, and if you have a printable booth, or a polaroid camera, you can create a guest book for your nearest and dearest to stick in their best booth snaps and write you a message underneath. 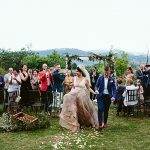 For a summer wedding, why not take advantage of the nice weather (unless you live in the UK, of course!) and set up a series of games in an outdoor area of your venue? 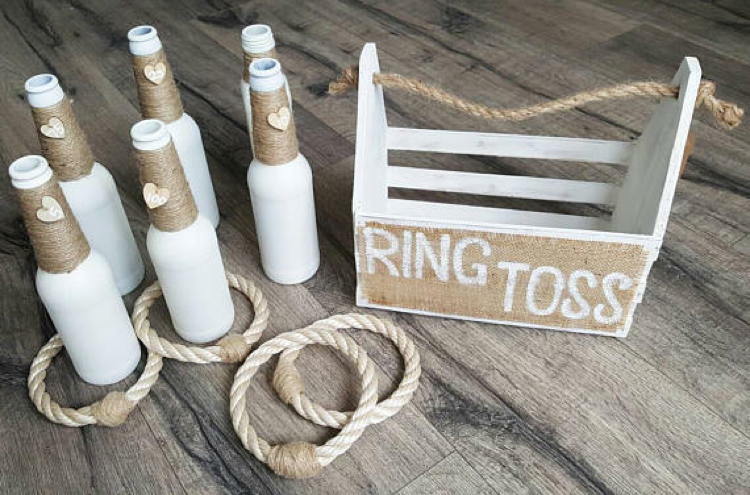 Etsy has a wonderful range available, including giant Jenga, bucket ball, croquet, Yardzee, and our personal favourite, this almost-too-pretty-to-play bottle ring toss game. Gorgeous! 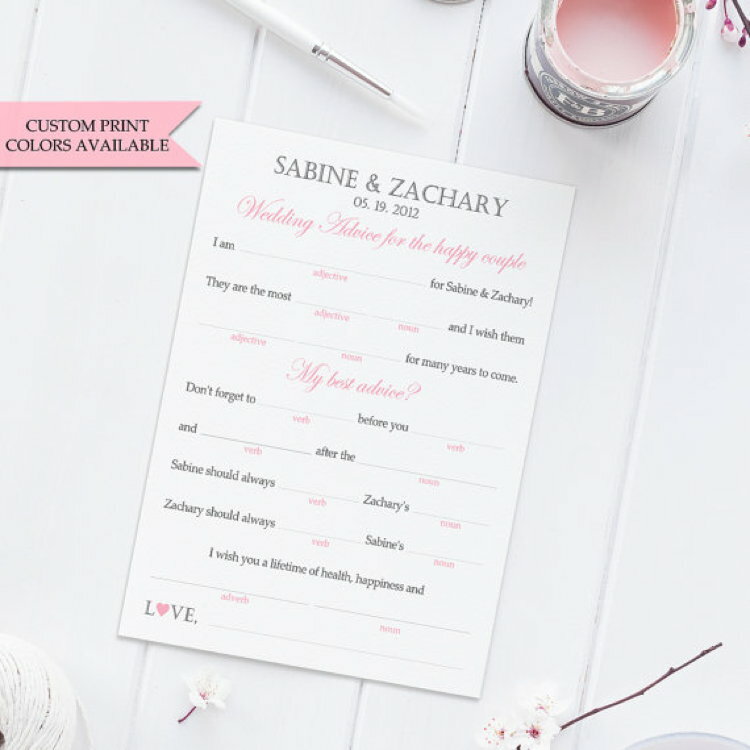 Wedding mad libs is a fun game your guests can play while waiting for their meal to arrive, but it’s also a great opportunity for your nearest and dearest to impart some loving words of wisdom and advice. 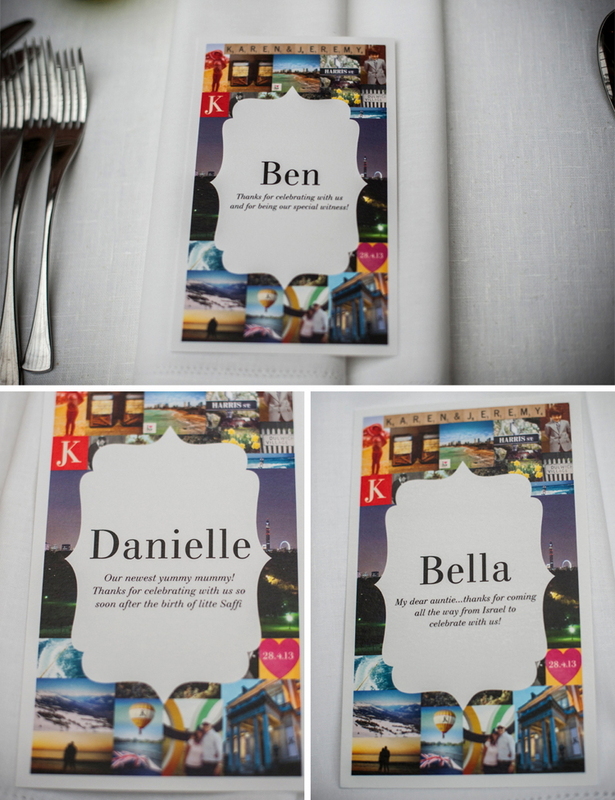 We love these customizable cards from Etsy, which you can treasure, with your guests’ answers to guide you, for the rest of your married life. 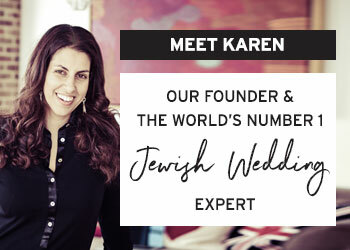 Bringing together big groups of people who haven’t met before can be a little daunting. 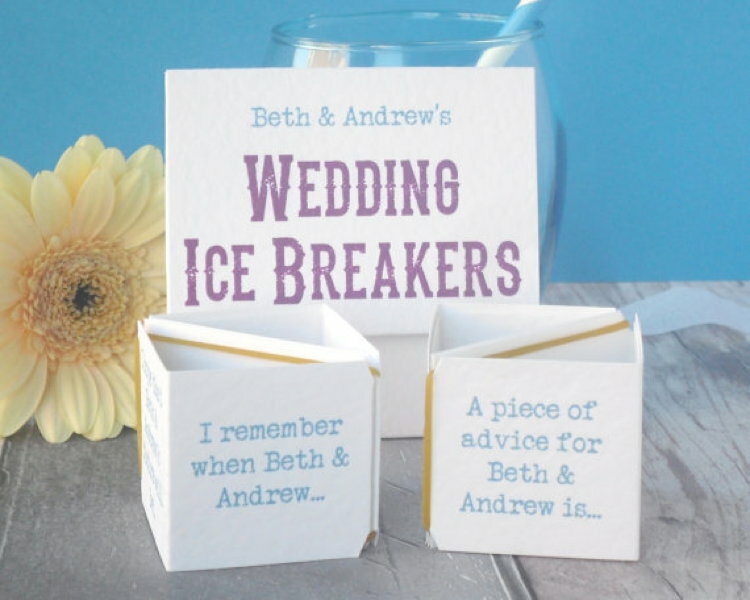 If you think your guests might need a little help getting the conversation started, try leaving these adorable Etsy wedding ice breakers on the tables, and they’ll be gabbing away in no time. 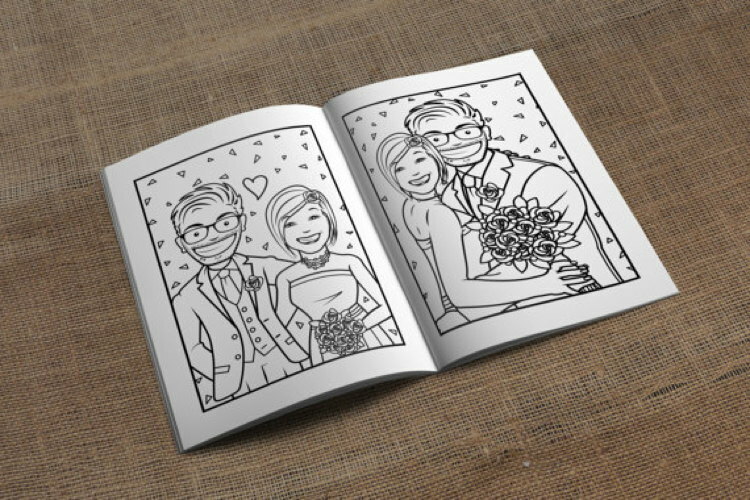 Perfect for entertaining kids (and big kids), these personalized activity books will give your guests something to do in quieter moments – don’t forget to provide pencils or coloring-in pens! 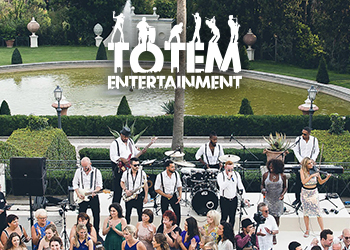 How are you planning to entertain your wedding guests? 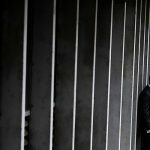 Are you tempted to indulge in one of the ideas above? Let’s chat in the comments below! 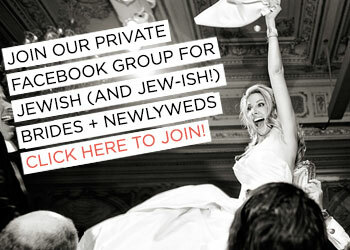 Real Jewish Brides: Jay’s Getting Married in Less Than a Month!